On Monday, January 21, 2019, age 91, of Longwood at Oakmont, formerly of Forest Hills. Beloved wife of the late Michael I. Frangoulis Sr. Mother of Constance Michael (Keith) and the late Michael I. Frangoulis Jr. (Carol). Grandmother of Drew Hatton (Jenn), Geoff Hatton (Megan), Ross Hatton (Leah), and Tyler Michael. Great-grandmother of Noah, Alaina, Josh, Amber, Hailey, Riley, Drew, Miles, and Stella. Services private. 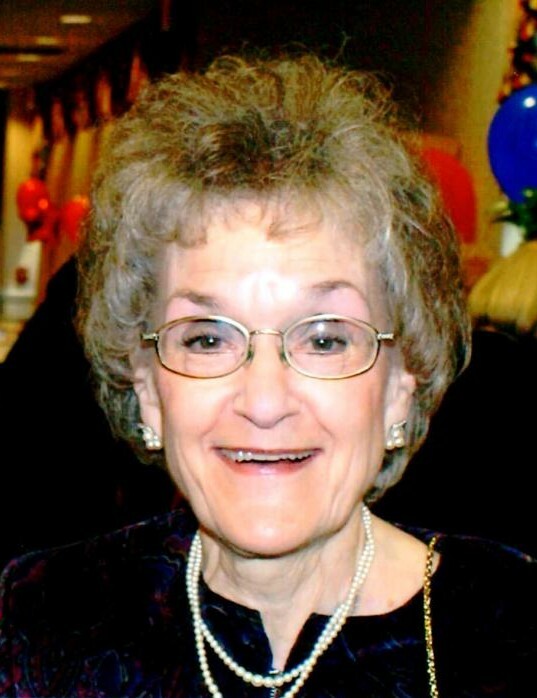 Contributions in Eva's memory may be given to Beulah Presbyterian Church, 2500 McCrady Road, Pittsburgh PA 15235. Arrangements by Wolfe Memorial, LLC. 412-731-5001.